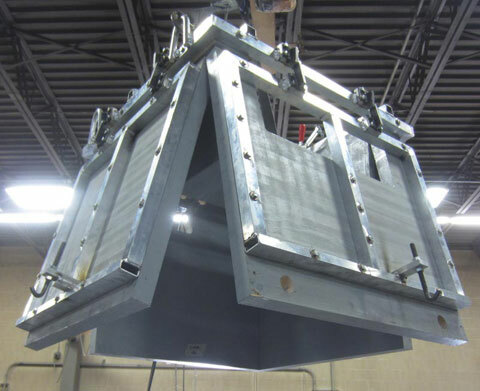 As a full-service supplier to the rotational molding and thermoforming industries, we are pleased to provide our customers jigs, cooling fixtures and foaming fixtures. 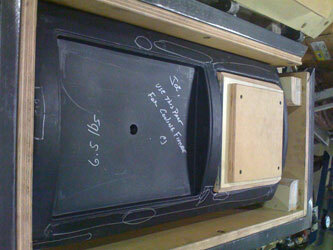 The rotational molding process by nature is a stress-free process building in inherent qualities unique to this process. 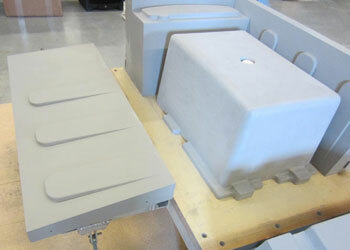 The downside to this advantage is the ability for the material to cool and form non-uniformly. 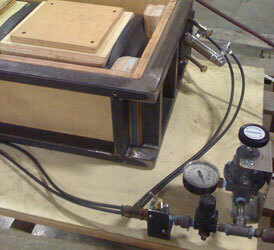 We build custom fixtures that allow our customers to hold tighter tolerances when cooling. 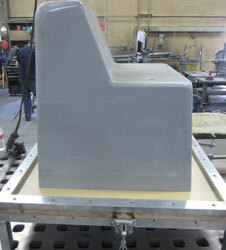 Foaming fixtures absorb the foaming pressure supporting the part and maintaining the shape. 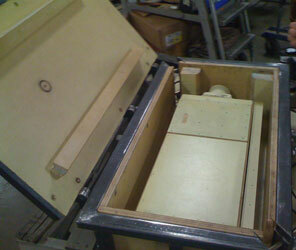 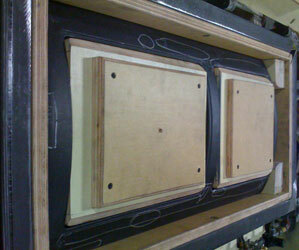 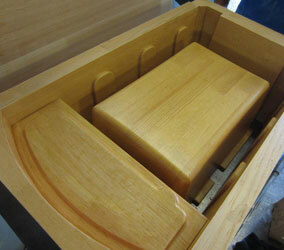 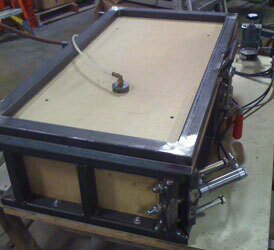 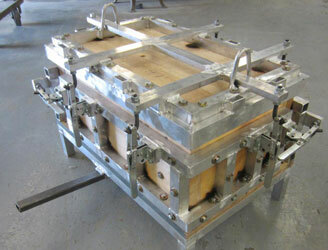 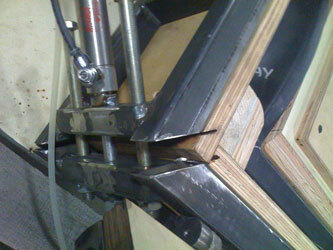 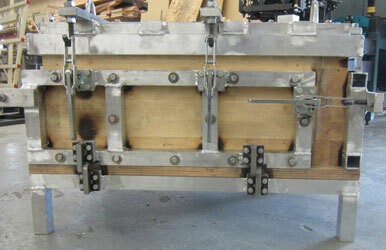 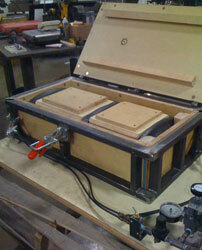 We also provide routing jigs for accurate post molding cut-outs. 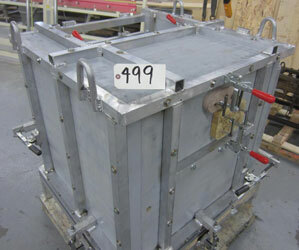 For more information on our jig and fixture production capability, please contact our technical sales staff at (763) 434-4471.